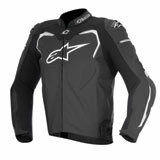 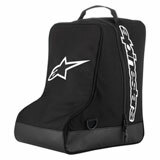 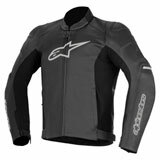 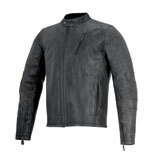 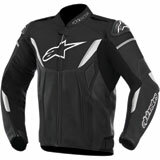 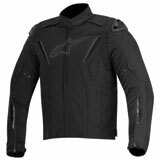 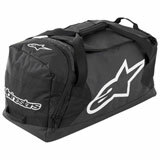 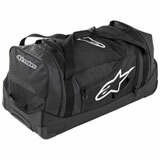 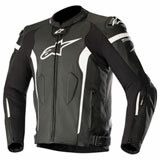 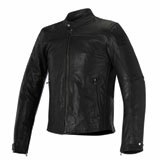 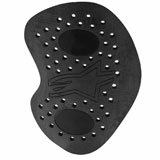 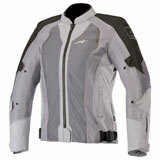 Alpinestars, based in the small Northern Italy town of Asolo, has a rich 50 year heritage and has outfitted countless world champions past and present. 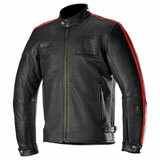 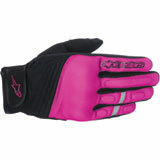 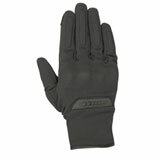 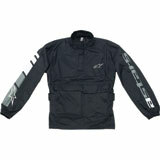 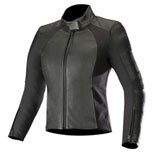 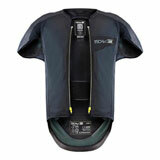 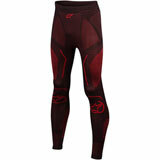 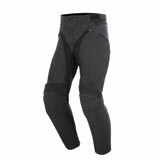 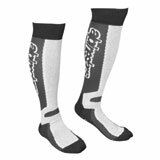 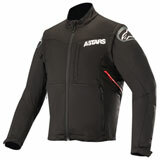 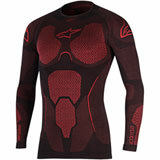 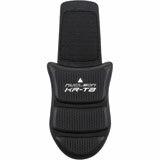 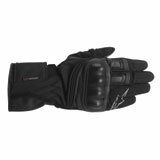 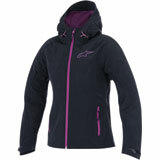 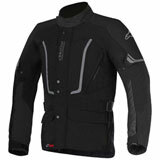 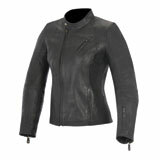 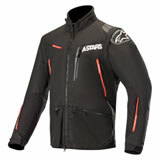 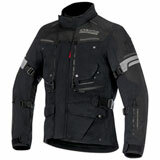 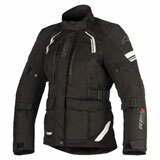 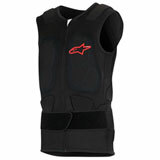 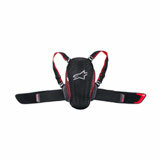 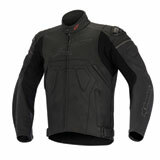 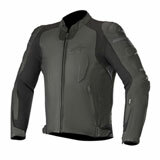 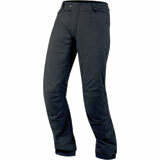 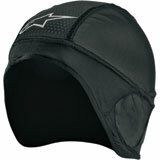 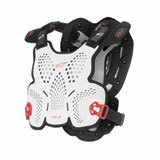 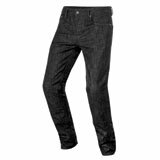 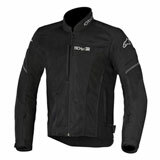 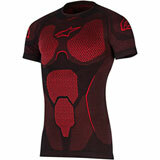 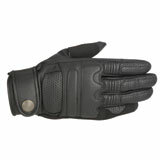 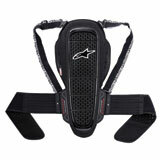 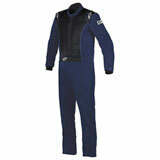 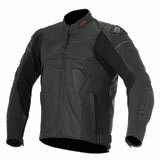 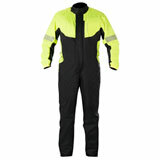 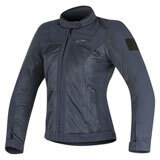 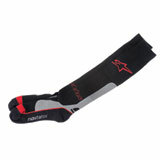 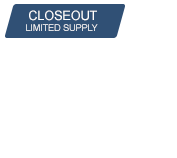 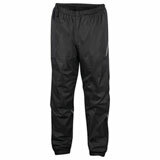 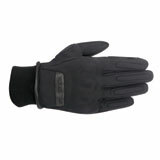 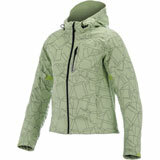 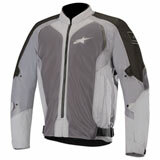 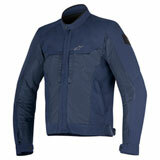 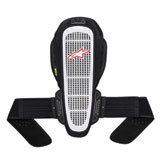 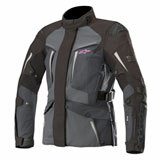 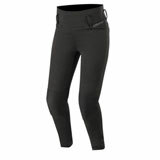 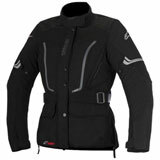 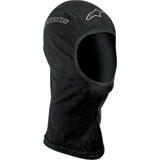 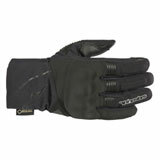 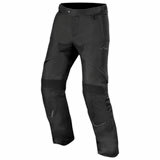 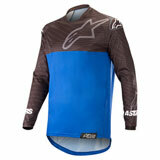 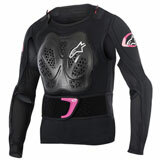 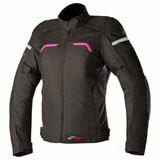 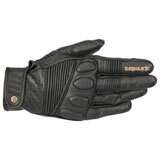 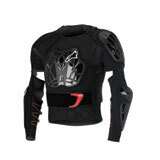 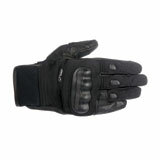 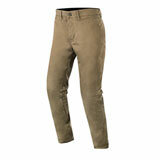 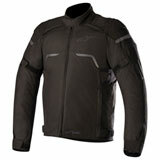 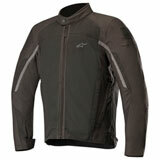 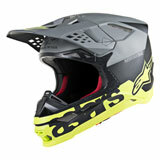 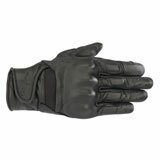 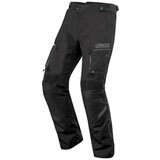 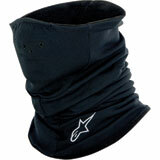 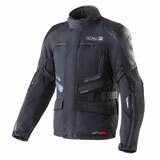 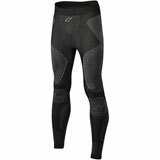 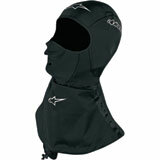 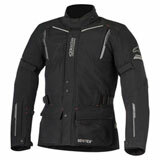 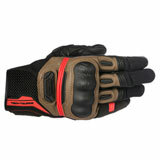 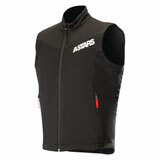 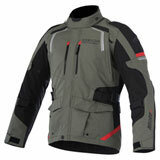 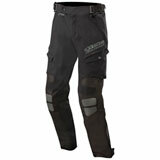 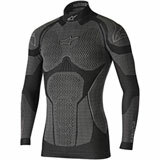 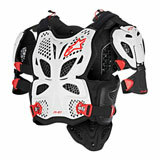 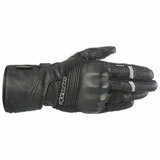 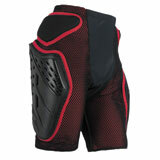 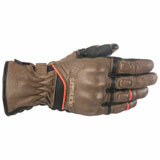 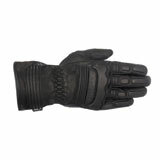 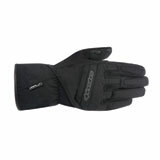 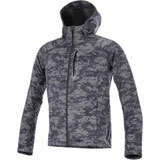 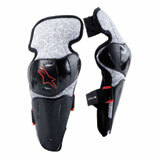 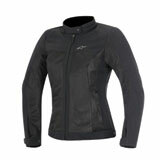 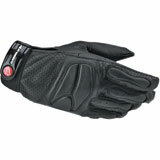 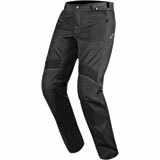 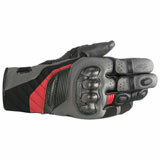 They produce the highest level of performance and protective footwear and apparel. 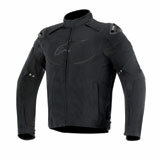 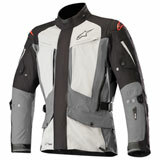 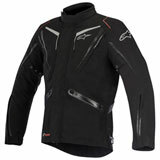 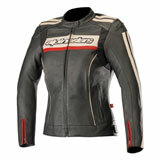 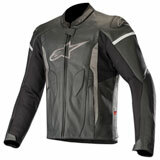 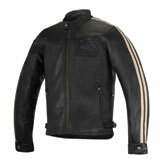 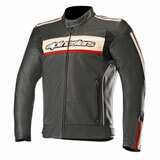 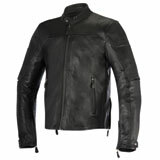 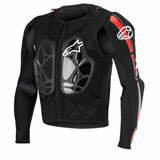 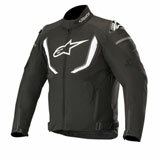 To this day, Alpinestar's legacy of motorcycle racing and its roots in Italian artistry are stitched into every garment. 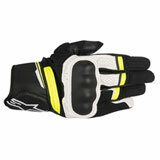 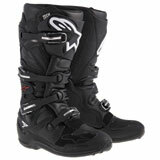 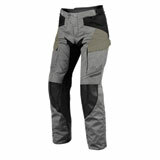 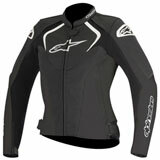 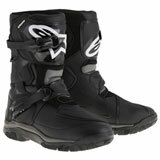 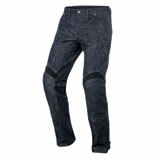 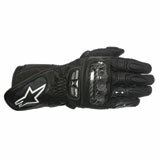 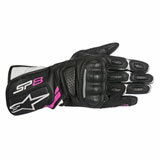 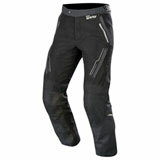 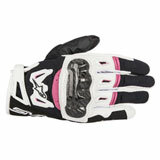 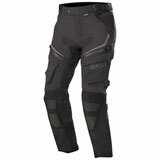 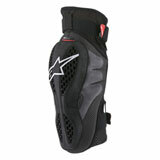 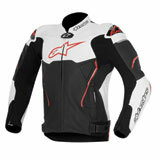 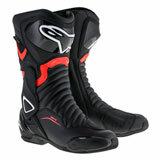 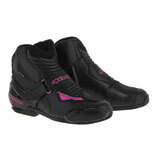 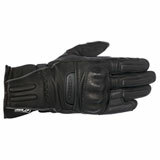 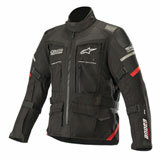 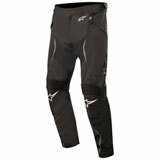 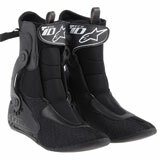 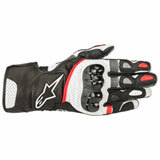 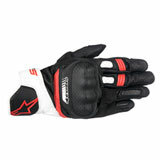 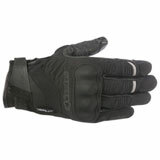 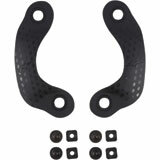 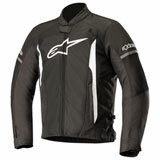 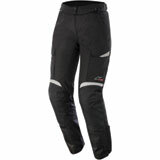 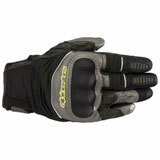 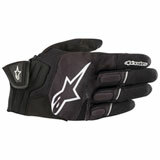 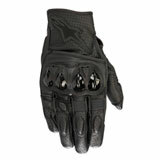 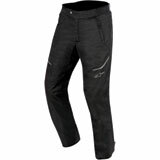 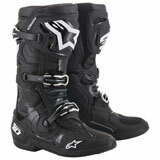 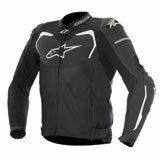 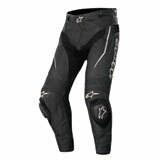 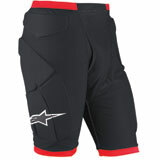 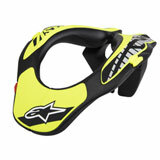 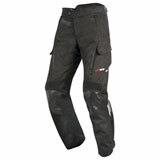 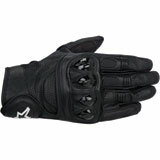 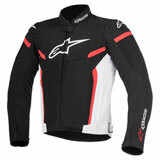 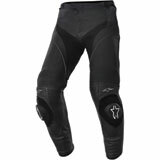 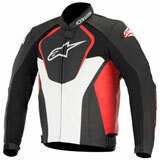 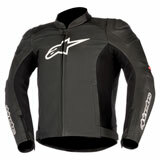 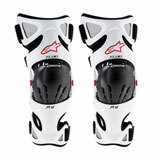 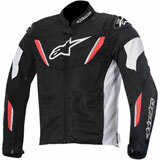 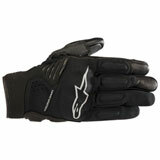 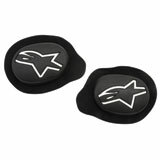 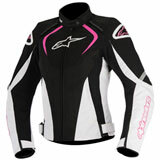 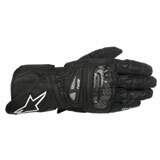 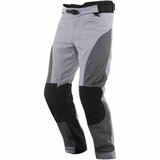 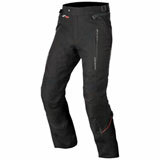 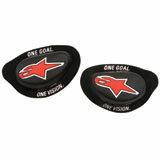 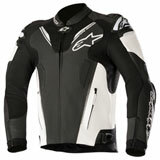 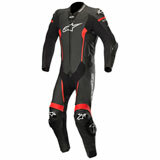 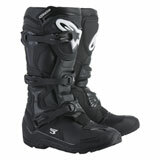 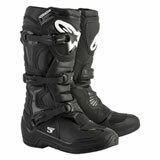 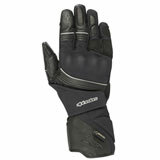 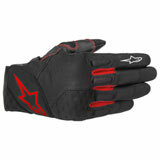 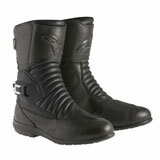 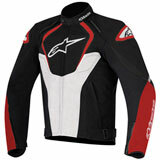 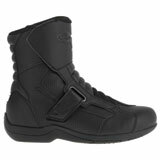 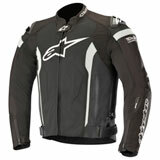 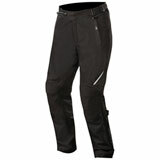 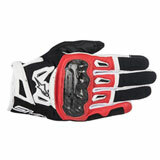 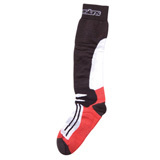 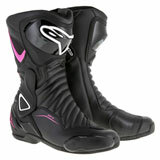 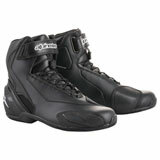 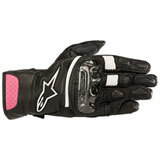 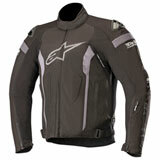 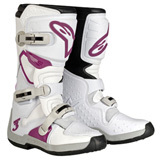 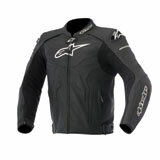 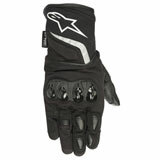 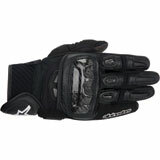 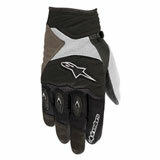 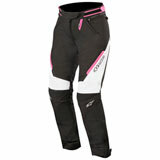 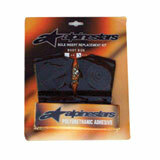 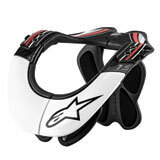 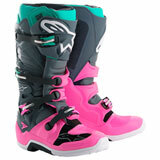 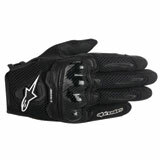 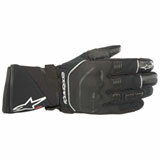 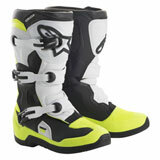 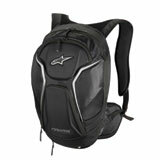 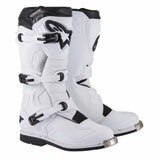 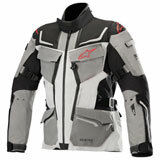 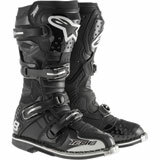 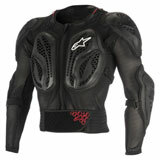 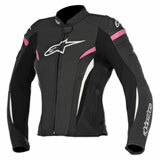 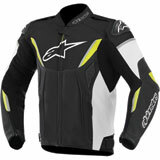 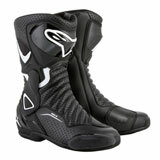 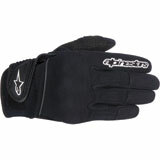 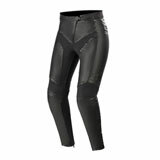 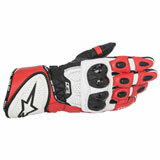 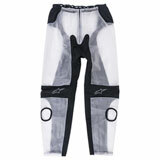 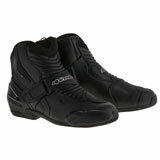 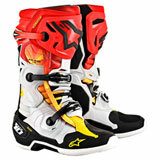 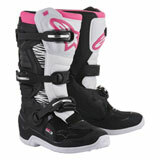 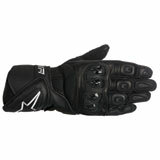 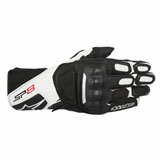 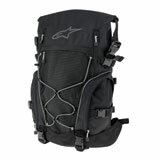 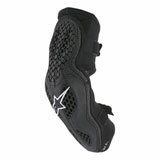 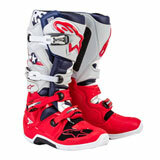 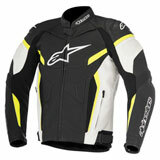 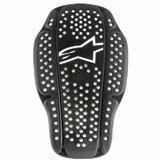 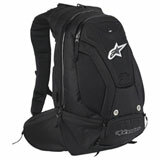 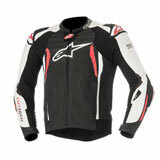 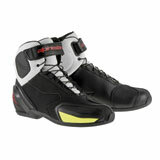 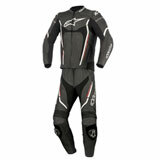 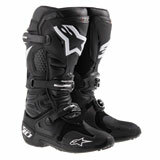 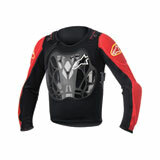 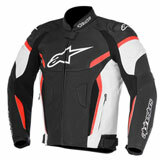 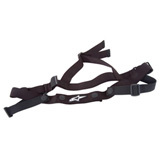 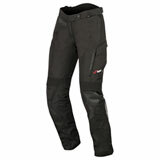 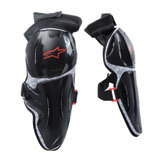 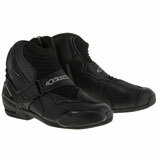 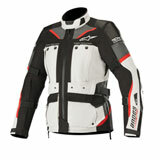 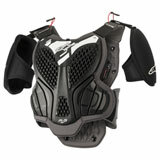 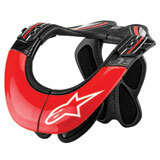 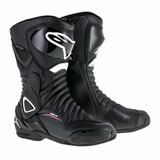 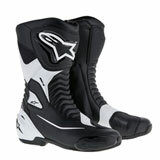 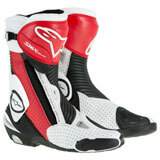 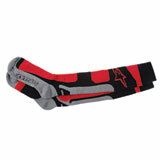 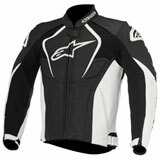 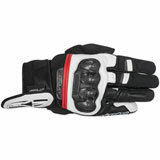 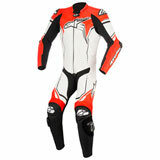 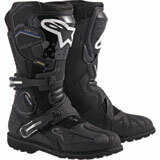 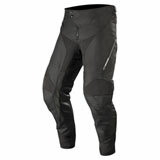 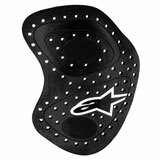 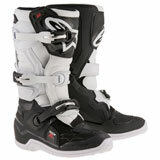 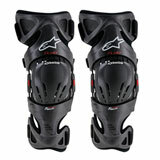 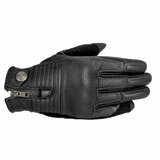 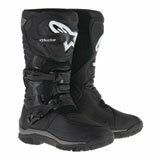 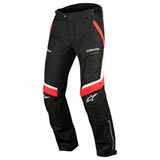 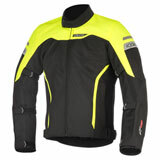 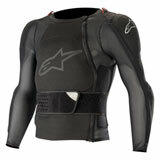 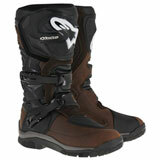 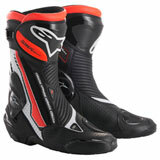 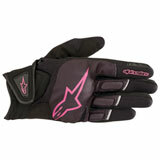 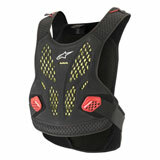 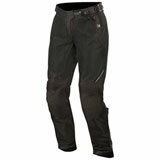 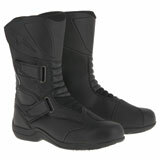 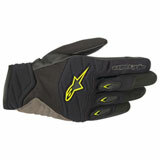 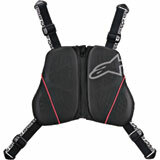 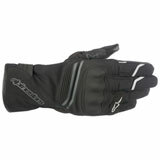 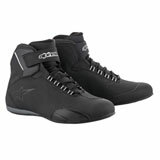 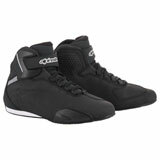 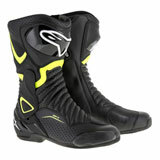 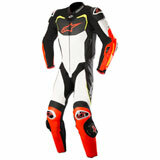 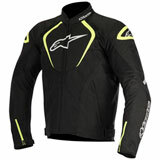 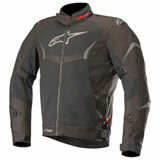 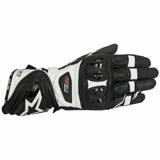 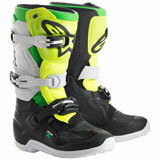 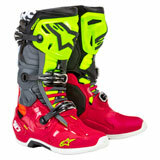 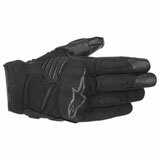 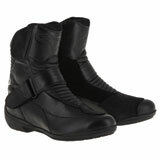 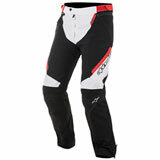 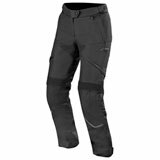 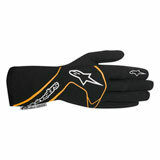 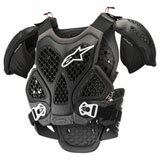 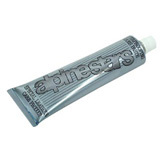 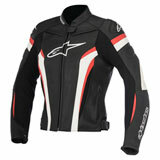 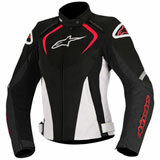 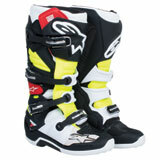 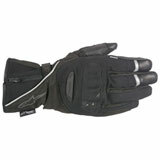 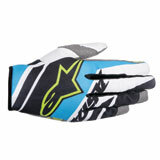 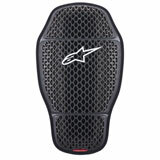 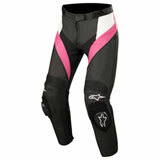 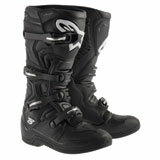 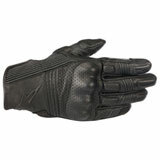 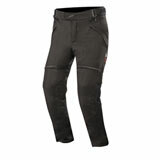 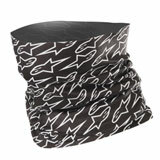 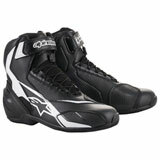 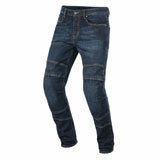 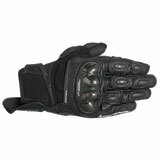 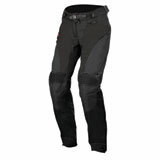 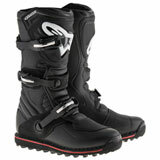 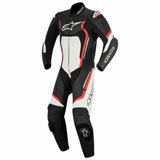 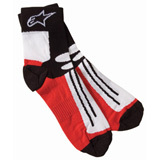 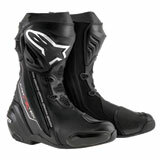 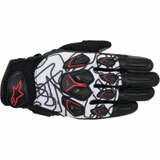 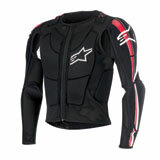 Bought these because I have had Alpinestars in the past. 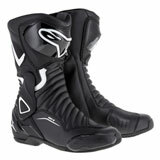 Wore them last weekend for the first time. 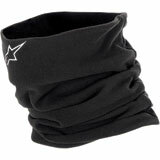 Did 17 miles of tough singletrack. 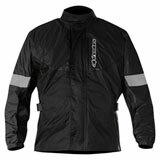 Today did 28 miles of singletrack. 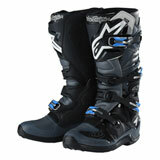 Boots are very comfortable today after getting broke in. 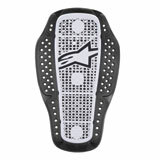 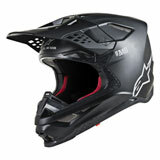 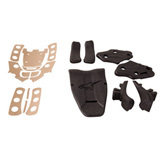 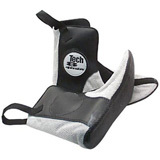 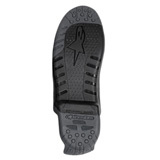 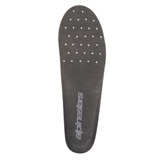 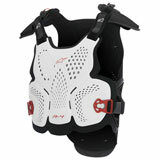 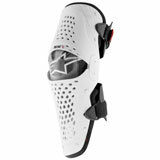 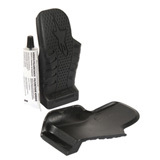 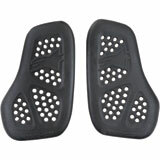 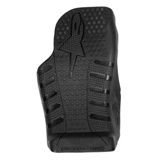 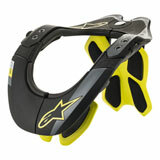 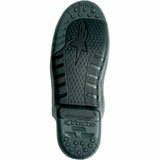 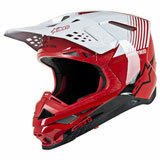 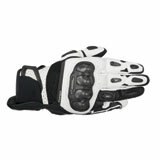 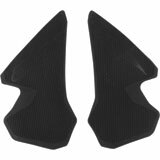 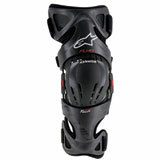 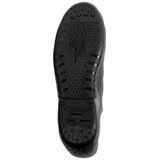 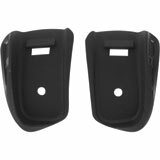 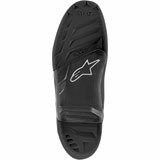 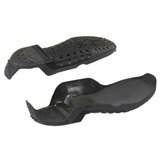 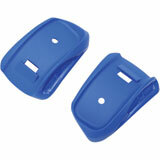 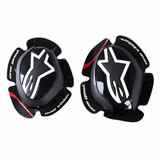 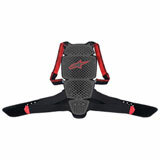 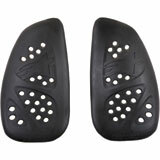 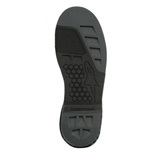 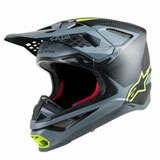 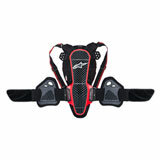 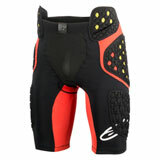 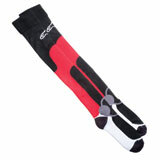 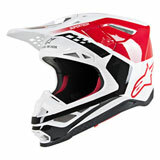 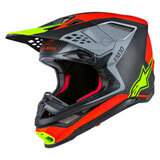 The enduro sole is great and never thought about the protection not being there. 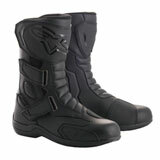 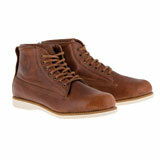 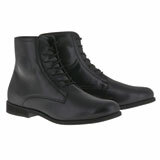 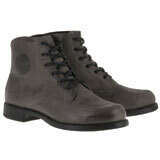 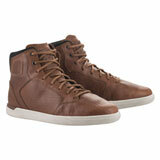 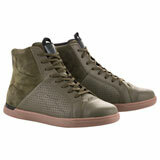 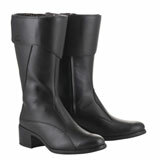 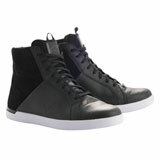 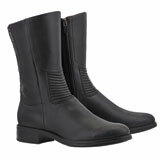 Very good and comfortable boots. 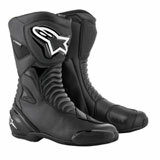 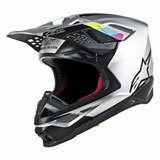 Kind of pricey for the occasional woods rider - but a good helmet and good boots are worth every penny. 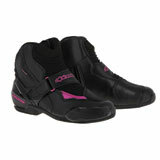 The best youth boot out there. 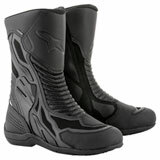 We have went through several boots in the last few years, because of growth. 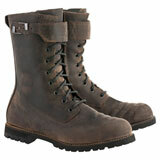 This boot is our boot of choice. 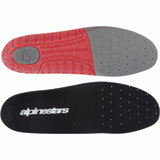 It comes with an insole that if your size is a 3, it comes as a 3-4. 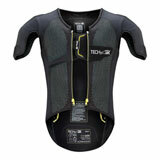 It gives your kid some room for growth. 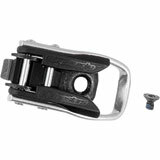 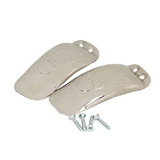 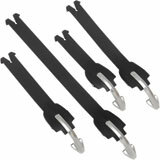 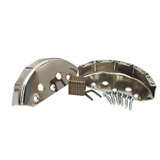 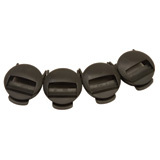 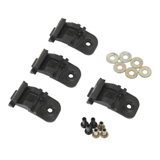 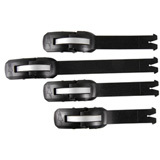 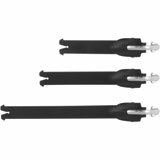 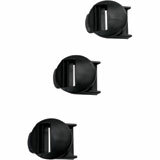 The latches are great and we have not broken one in 3 yrs of hard ridding.